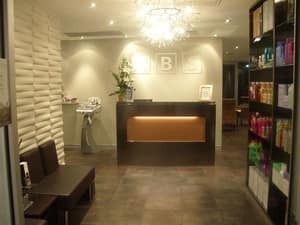 Also known as: HBS We are very proud of our stylish new salon and beauty spa. 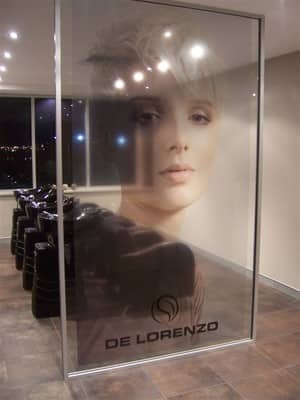 We'd love you to come along and experience our very personal attention and extensive range of hair and beauty services. We are very proud of our stylish new salon and beauty spa. 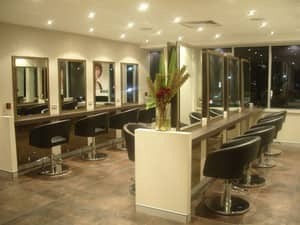 We'd love you to come along and experience our very personal attention and extensive range of hair and beauty services. 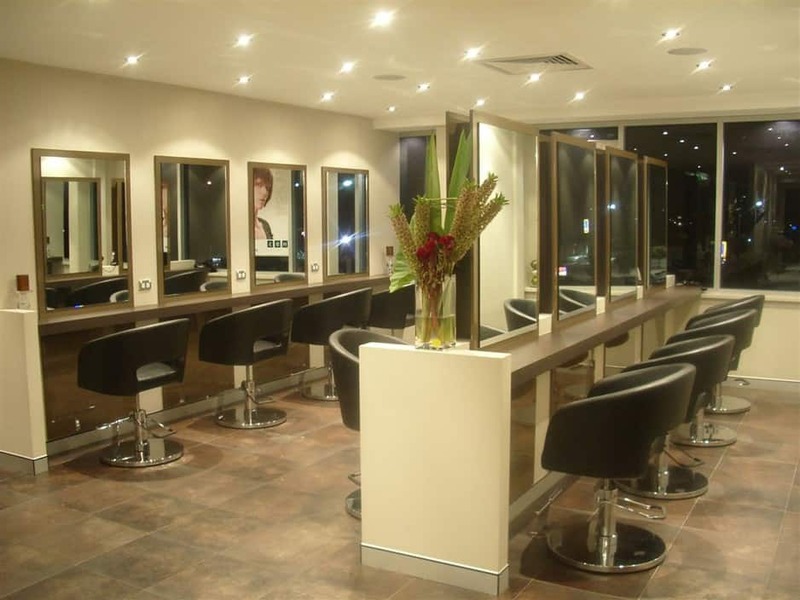 Hair Beauty and Soul is a Stylish Hair and Beauty Spa. We are famous for ensuring our clients have an experience that is relaxing, whilst also delivering a result that leave our clients feeling 'fabulous'. Our team are trained and encouraged to ensure our clients think of going 'nowhere else' for their hair and beauty needs and our recent growth in sales and service team reflect a commitment to this vision. Love this place!!!! Every time I go in they make me feel like a celebrity when I walk out . Never left unhappy . Girls are friendly and funny . And the coffee is amazing ! They offered helpful products and give you 25% off every 5th purchase . I have had move to Perth now and am stuggeling to find anyone near as good=( Definitely recommend HBS . Especially Rheannon ! The first thing that really caught my attention is the name. I had to see it out. Well, I had my nails done here and I love it. It's a shame I forgot the name of the incredible lady who pampered me. She had light hands and was very gentle. I really like her have my nails done again next time. Will probably be back when I visit my friend again who lives nearby. I was very disappointed with this salon. All they are interested in, is getting your money & not about making the client happy. They would much rather have a loyal customer leave very upset & unhappy then to simply correct the situation. I HIGHLY DO NOT RECOMMEND THIS SALON.. Over priced & forgetting the one thing this industry relies on ..... Its customers!!!! 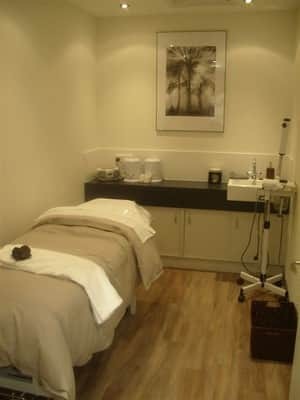 I sent my wife here for our anniversary and she really enjoyed the salon :) great stuff guys! I've been to HBS a lot of times and they're all amazing hair stylists and great people. i always have a great time when i'm there. A bit expensive but i feel at ease going to a place that i know will take care of me and my needs. I defintely think they're worth the money.